Earlier in September and following a stringent application process which included an interview with Head of 6th Form Mr Sanders, JLT Mentor Mr Botha and Deputy Head of 6th Form Mrs Coen, together with a vote amongst Southborough 6th form staff and students, the new Junior Leadership Team for 2018/19 was announced. Junior Leadership Team Mentor Mr Botha commented “Last year our Junior Leadership Team was truly exceptional and I really didn’t believe that we’d get the chance to replicate such a wonderful group of hard working and dedicated students. However, having led the application process and spoken in depth to each and every one of the successful candidates, I know that they will make an incredible team and work extremely hard over the next year in order to make their mark”. Many congratulations to the new Junior Leadership Team. We wish each student lots of luck in their new roles. The list is endless. JLT have worked in partnership and organised with members of staff various mentoring schemes, to help and support those in KS4 and KS3, in specific areas. Mentors meet up with their students once a week and over the course of the year form a strong bond, not only improving their own skills but showing what role models our Sixth Formers are. JLT, have organised a wide range of activities for the sixth form during form time- including activities in the gym, quizzes, ice- breakers and interactive team building exercises. Also, doing fun based assemblies reflecting the team’s achievements, and general issues. There are a new introduction of enrichment activities and clubs, all for our sixth formers to participate in. Regular meetings are held with school councillors from KS3 and KS4, to find ways to improve our school and also a way to gain feedback on ideas we have. Meetings are usually termly. A new scheme the JLT is pioneering this year. 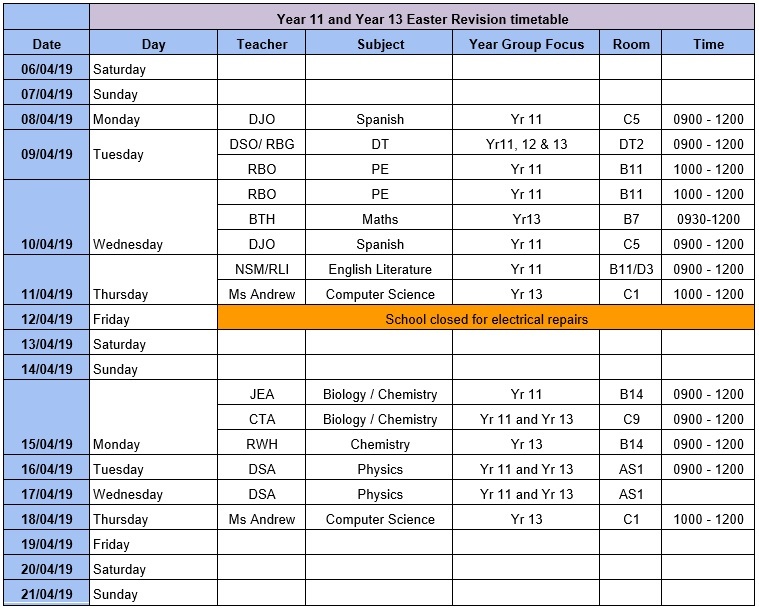 This scheme is essentially year 11 students shadowing sixth formers for 2 allocated days. Each student will be assigned to 1 sixth former for the 2 days. They have been matched according to the subjects they wish to uptake in sixth form. This gives a chance for the students to really get a taste of sixth form life, and the real benefits of coming to this fantastic sixth form. The underlying purpose of RAG WEEK is fundamentally one of DOING GOOD, THINKING OF OTHERS and RAISING AS MUCH MONEY as possible for CHARITY. A fun packed week full of events and activities organised and run by the JLT. This year the charity we will be donating to is Fircroft Trust, a charity supporting people with mental health issues.